Located in the Village of Wargrave is this splendid four bedroom semi- detached residence. Gross internal square footage of 2,174 sq ft. Built in 1906, this elegant Edwardian property boasts wonderfully light and airy well proportioned rooms which have retained some period features such as high ceilings, bay windows and fireplaces. The pretty entrance vestibule leads into a spacious entrance hallway with access to a light and airy drawing room with a bay wndow and open fireplace. The sitting room and dining room are to the rear of the house with patio doors on to a mature garden which provides access to the outbuildings. The breakfast room leads to the kitchen with a feature stable door. On the first floor there are three double bedrooms and two bathrooms. The master suite has a balcony over looking the front of the house. On the second floor there is a further double bedroom with en-suite WC and plenty of loft storage space. Offered for sale with no onward chain and priced to sell. 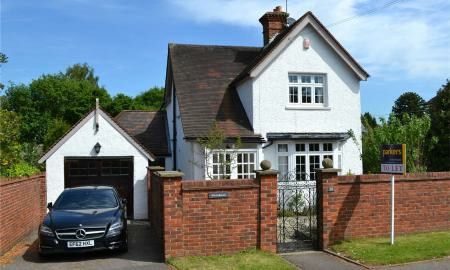 Is this spacious detached family home which has the huge advantage of being within walking distance of the village centre and mainline railway station. 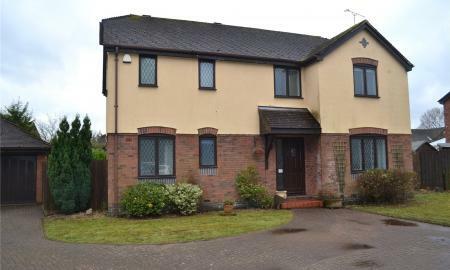 Set centrally on a good sized plot, the house offers 4 receptions, 4 double bedrooms, re-fitted Kitchen with appliances built-in. Re-fitted ensuite Shower Room and Family bathroom. 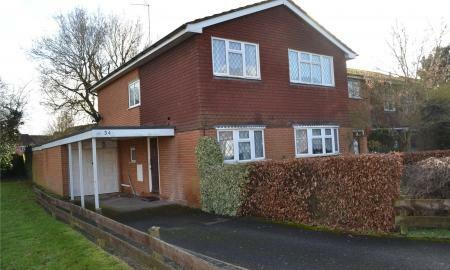 Detached double garage and off road parking. The rear garden has a south westerly aspect and measures 60ft by 50ft. Laid mainly to lawn with a patio area to the rear of the house and access to the garage and driveway. This beautiful bungalow on a very large secluded plot has been modernized and totally transformed into a unique property by the current owners. There are 5 bedrooms, 2 bathrooms (one en-suite) and a separate WC. A large garage which is used currently as a garden house and 3 sheds. Sheltered and private gardens The house has been extensively extended with a loft conversion and large dining room extension and new bathroom built as well as a separate garage that is now being used as a garden house where people shower change and relax after using the properties pool and small gym. Inside is open plan living, with a unique design linking Kitchen, dining room and living room. Located in Wargrave and offered for sale is this well presented 1920's detached property with three bedrooms and walled gardens. Offered with no onward chain. 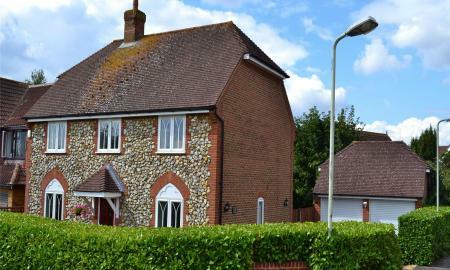 An immaculate and much improved Charles Church built detached house with an attractive brick and flint facade. Situated on a corner plot with a detached double garage, off road parking for several cars and an aspect over King George's playing fields to the front. 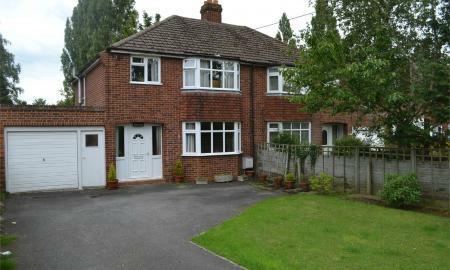 Walking distance of local shops, schools, village centre and the railway station. 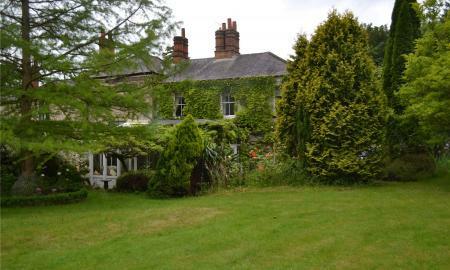 A wing of a former Georgian Mansion, set in established grounds of just under 1 acre. In the semi-rural hamlet of Hare Hatch. Accommodation of circa 1600 square foot with high ceilings, sash windows and period features through-out. The ground floor is approached via the Reception hall, through double doors you enter the hall which gives access to the first floor and reception rooms. The Drawing Room is a superb triple aspect room with a working fireplace and 8ft10 high ceilings. A Sitting Room is situated on the opposite side of the hall and also enjoys the high ceilings, this room leads onto the conservatory. The conservatory is fully glazed and leads out to the gardens. The kitchen has room for a central dining table and features a large feature chimney breast (not in use). Fitted with dark timber wall and base units with a built-in oven and electric hob. A rear lobby is accessed from the kitchen, though this room is a ground floor cloakroom. Parkers are delighted to offer onto the market this Victorian semi-detached residence located in Hare Hatch. Saturday Viewings Only. 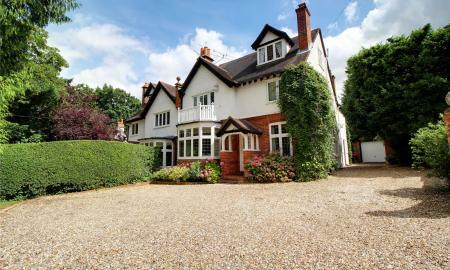 A much improved 5 bedroom detached house. Having been extended and modernised by the current owners. 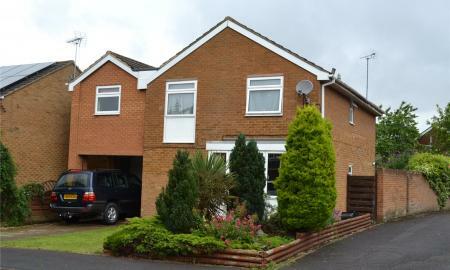 An improved and extended detached house offering flexible accommodation. Just under 3/4 of a mile from Twyford Railway Station. A 4 bedroom detached bungalow set on a plot of 0.2 of an acre, within walking distance of both the Colleton School and railway station. Flexible living space including 4 bedrooms, 2 reception rooms and an extended kitchen. The bungalow has the potential to be extended or adapted, subject to consents. 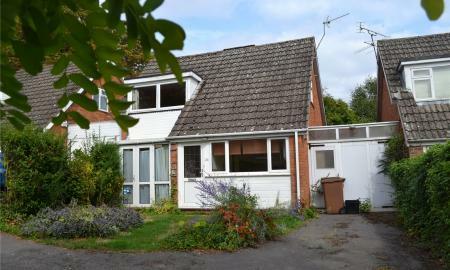 Set on an established corner plot with off road parking and a single garage. The gardens wrap around the bungalow and are mainly laid to lawn with various patio/seating areas. The rear garden measures 108ft wide with a length of 80ft narrowing to 40ft. This T.A. Fisher built semi detached house, is situated in a fantastic location within level walking distance of the village centre. The mainline railway station is under a mile and offers services to London Paddington and is a future Cross Rail station. On the ground floor the entrance hall provides built-in storage cupboards and a cloakroom. The kitchen has space for a dining table and many appliances are built-in. The living room is double aspect and leads onto a conservatory. Upstairs the master bedroom over looks the rear garden and has an ensuite shower room. There are two futher bedrooms which share the bathroom. The property has the benefit of off road parking as well as a single garage. 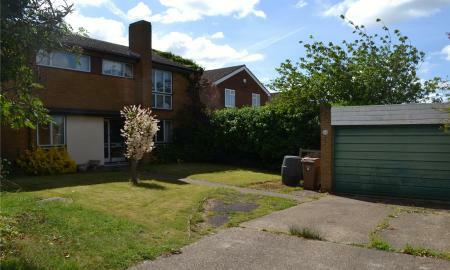 A 4 double bedroom detached house in need of refurbishment. 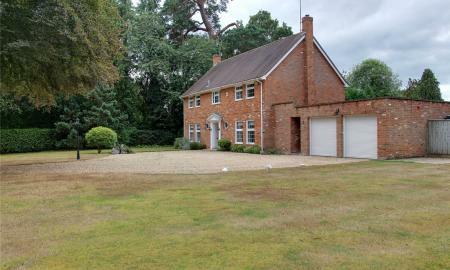 In a tucked away position backing onto recreational ground. 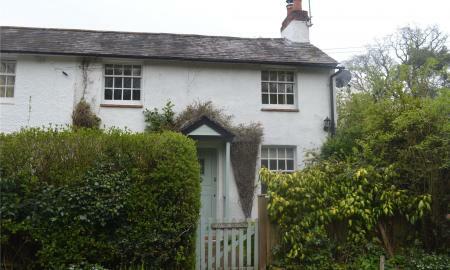 Within a mile of the railway station and within the Colleton School catchment area. 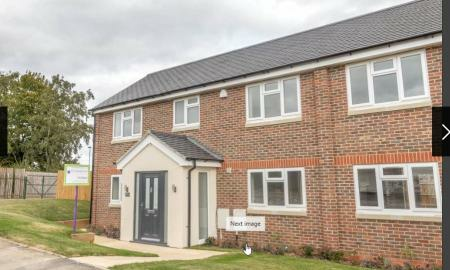 Brand New Semi-detached property finished to a high specification offered to the market with no chain complications. Semi-Detached period property located in the Wargrave Village with potential for loft conversion (subject to approvals) End of Chain. Off road parking for one car. An attractive bay fronted semi detached house, situated in a popular road within walking distance of a primary school and Charvil country park. The house has been maintained by the current owner but does offer scope to improve/upgrade and extend (subject to planning consents). Currently offering accommodation of just over 1100 square feet comprising two separate reception rooms, a kitchen/breakfast room and cloakroom to the ground floor. The first floor comprises two double bedrooms, one single bedroom and a 3-piece white bathroom suite. 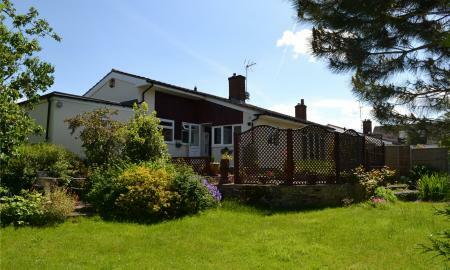 The house sits on a generous plot with off road parking to the front for numerous vehicles along with a garage/carport. The rear garden is fully enclosed and comprises a patio area to the rear of the house, the remainder of the garden is laid to lawn. 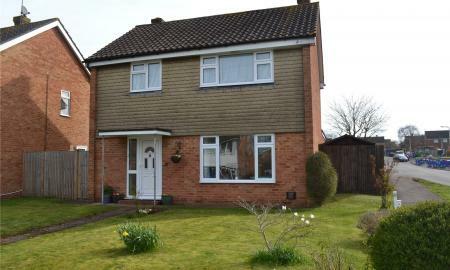 A 3 bedroom semi detached house, situated to the north of the village centre. 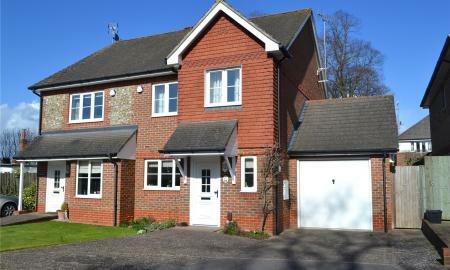 Within walking distance of the local Polehampton Junior school and local shops. The current owners have made improvements to the house, including a re-fitted bathroom suite, the addition of a Upvc conservatory and replacement of the previous boiler with a combination type boiler. 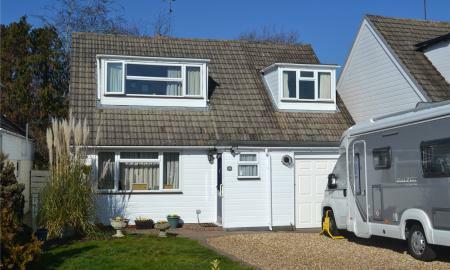 If you are looking for a house with parking, this certainly fits the bill. As well as a single garage there is a carport and further spaces on the driveway. The lawned rear garden is fully enclosed with gated side access to the carport. The 20ft kitchen/dining room is a great space with ample room for a dining table and direct access to the conservatory. The lounge is located at the front of the house and enjoys a fireplace with chimney. Upstairs two of the bedrooms are doubles, the third bedroom is a good sized single bedroom with a built in storage cupboard. 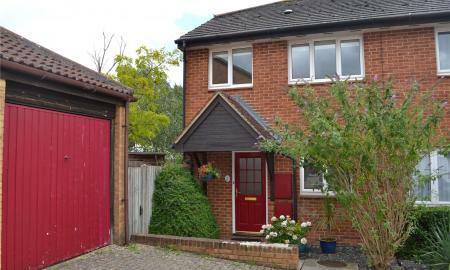 Located in North Twyford and offered to the market is this three bedroom DETACHED property. The property is well presented, however needs updating. There is scope for extension subject to planning. 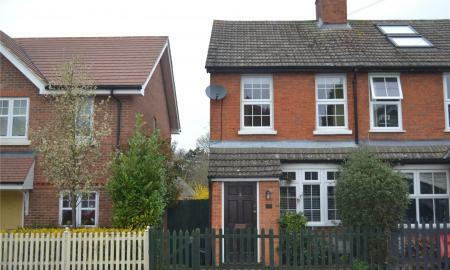 All viewings via Parkers of Twyford. 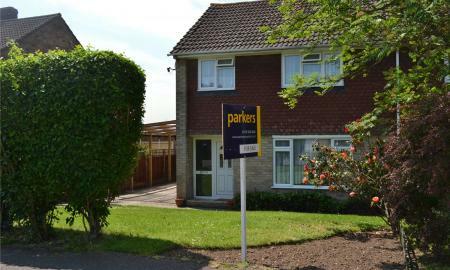 Parkers Estate Agents are delighted to offer this three bedroom semi-detached residence to the market. Located within a short walk of the station and the village centre giving central access to all the amenities that Twyford has to offer. 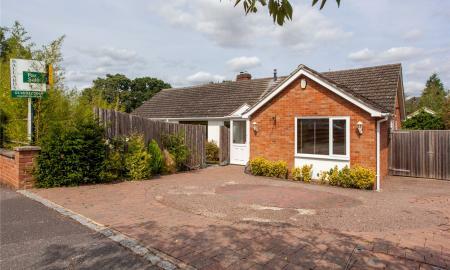 Situated in a cul-de-sac location in the Village of Ruscombe and offered for sale with full vacant possession is this two bedroom detached bungalow. 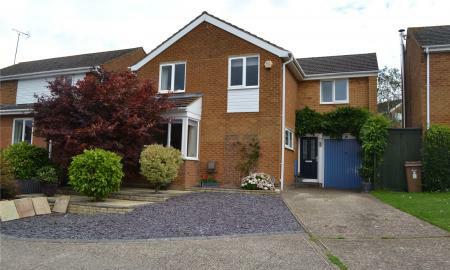 Situated in a low traffic location, this 4 bedroom detached house is offered for sale in need of updating. 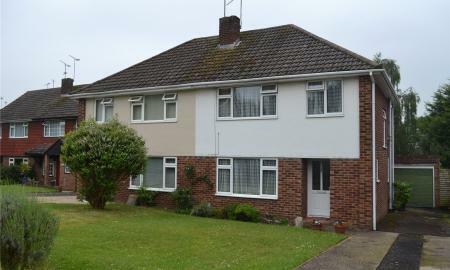 An upgraded 3 bedroom semi-detached house, backing onto recreational ground. For sale with no onward chain. 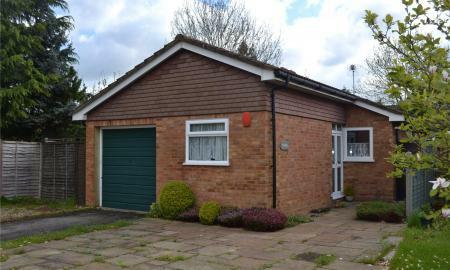 In need of updating and offered to the market is this link detached chalet bungalow located in Wargrave.